← Why Do You Try to Justify Slavery by Voting for Bread and Circuses? 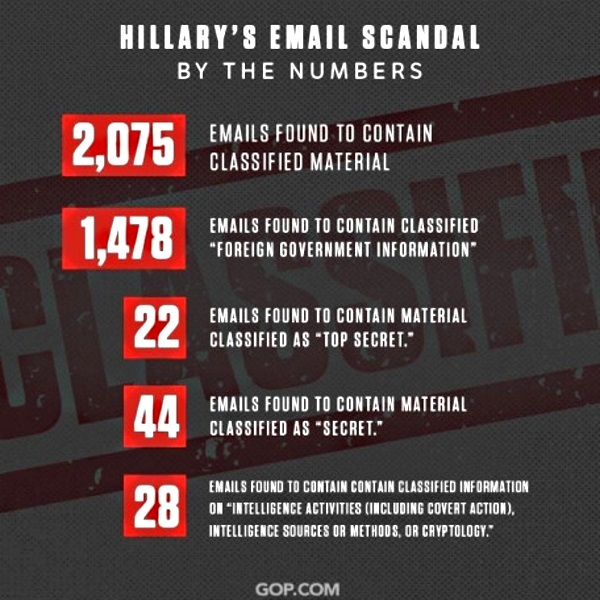 So why isn’t Hillary indicted? If we have no rule of law, we have no Republic. If we do not have a representative Republic, what kind of government do we have? The indictment of Hillary must happen just as another Obama festering political pandering issue must be resolved quickly. A public lynching on the White House Lawn. It’s over Bergdhal’s desertion of his post in Afghanistan, 2009; 5 soldiers killed searching for Bergdahl; 5 top Taliban “Generals” released from Girmo in exchange for Bergdhal, 2014; Obama White House South Lawn praise to the Amir of Qatar of Bergdhal release with parents, father speaking in Arabic to his son; National Security Advisor Susan Rice saying Bergdahl “served the United States with honor and distinction.”; after 1 1/2 years of political-military wrangling, general court-martial proceedings are ordered in December 2015, chargIing Bergdahl with desertion and misbehavior before the enemy. Let’s get America aroused again to get this lynching to take place. Think it would spoil one on Obama’s “legacies”? ?